A New Custom Rom Port From SONY Xperia X10. This Awesome Rom Based On GB 2.3.6. Bravia Engine & SRS Sound, Mega Bass Beats. 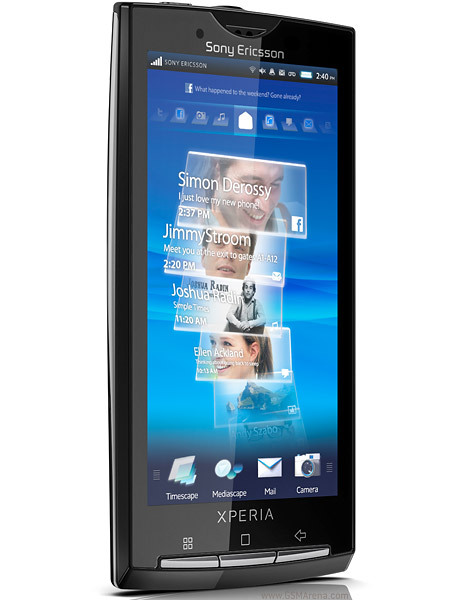 Xperia S Widgets, Sounds & Userinterface (Theme). More Stable & Last Long Battery Life. Faster Smarter Better Like Butter. How To flash Custom Rom & Google Apps & Update Patch using Custom Recovery ?